Hello and welcome to a new challenge post for Dies R Us. The challenge this time is “One for the Boys/Father’s Day”. Whether you create something for Father’s Day or just a masculine project in general, the main rule is to use dies. 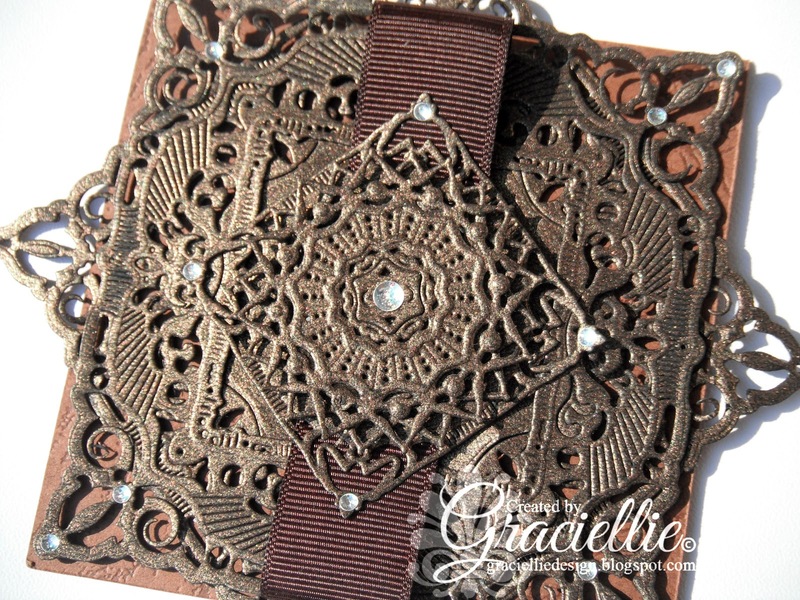 Spellbinders: Adorning Squares, Gold Circles One, Grand Calibur die cutting machine. This is a 4″x4″ card, layered with two large adorning squares that were later wrapped with a piece of brown ribbon. 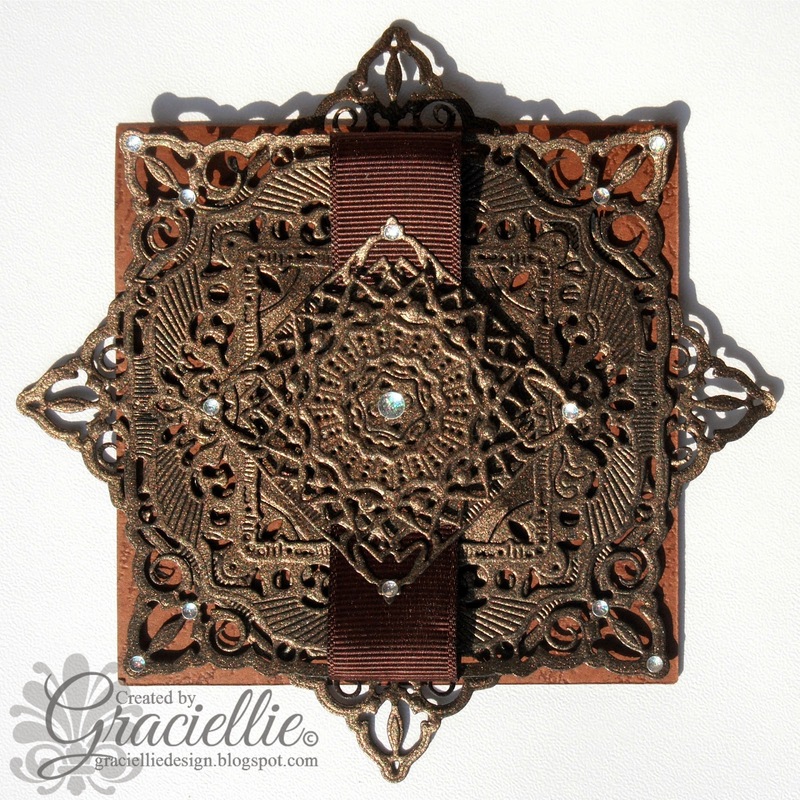 On top I added a small square, embellished with two circular dies that together form a medallion. The elegance of this card consists of die cuts, they add much texture and interest to the design. I hope you feel inspired to make a masculine card, which I know is an exception considering we all mostly make feminine cards. 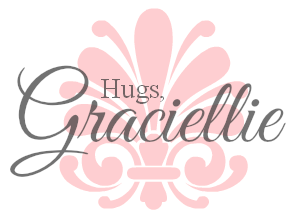 To join our challenge all you need to do is visit Dies R Us Challenge, follow instructions and link up your creation. I can’t wait to see what you come up with. Magnifique!!! This is card is so beautiful and elegant. Love it! Your card is so stunningly handsome, perfect for a male. It looks like the beautiful ornate metal you see on expensive homes…great job! Wow, what a beautiful card. Love all the wonderful layers! Very inspiring work! Thanks so much for joining us at the Doodle Pantry Challenge. Good luck and I hope you will come back and join in the fun again! I love how you have layered up your diecuts to make such an eye catching design, thank you so much for joining us at CVC this week for our Challenge ' Only Men Allowed'. Absolutely gorgeous!!! 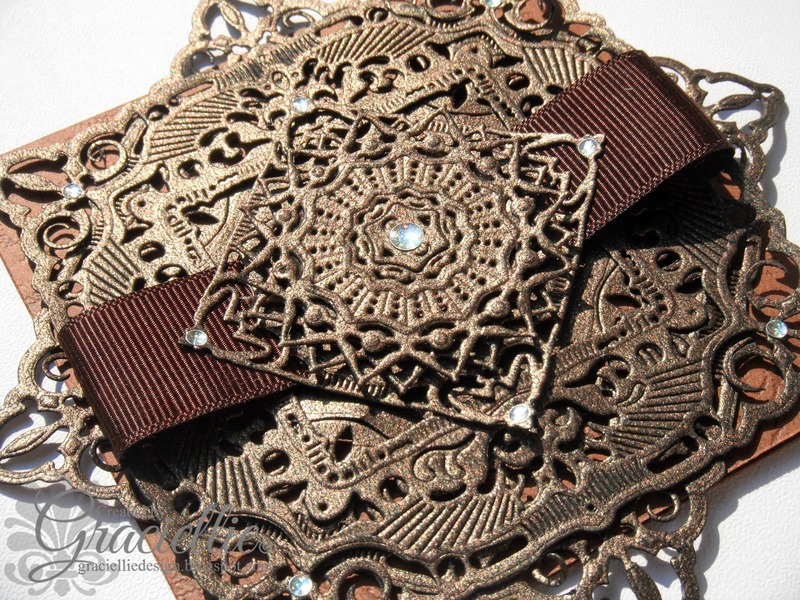 Love the color and the ornate dies used!!! Wonderfully elegant with the die & layers. Thank you for entering Doodle Pantry Jun Ch. Ever so pretty and deliciously ornate! LOVE the addition of that chocolate ribbon! Stunning! Absolutely BEAUTIFUL Card! Thank you for joining us at Really Reasonable Ribbon for our challenge! What a great take on the challenge. Thanks for playing along with us at Really Reasonable Ribbon! Love the layers! Thanks for participating in the Doodle Pantry challenge this month!